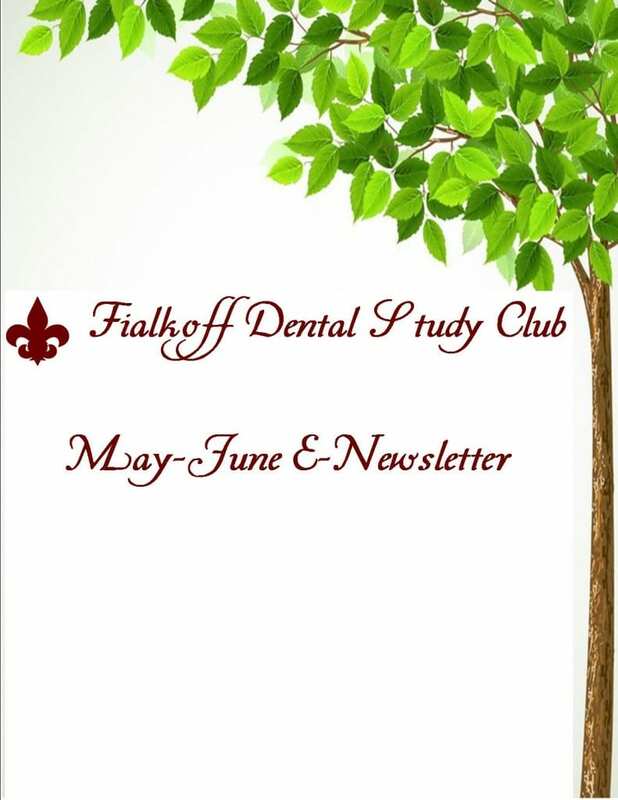 Welcome to the Fialkoff Dental Study Club's May-June E-Newsletter. 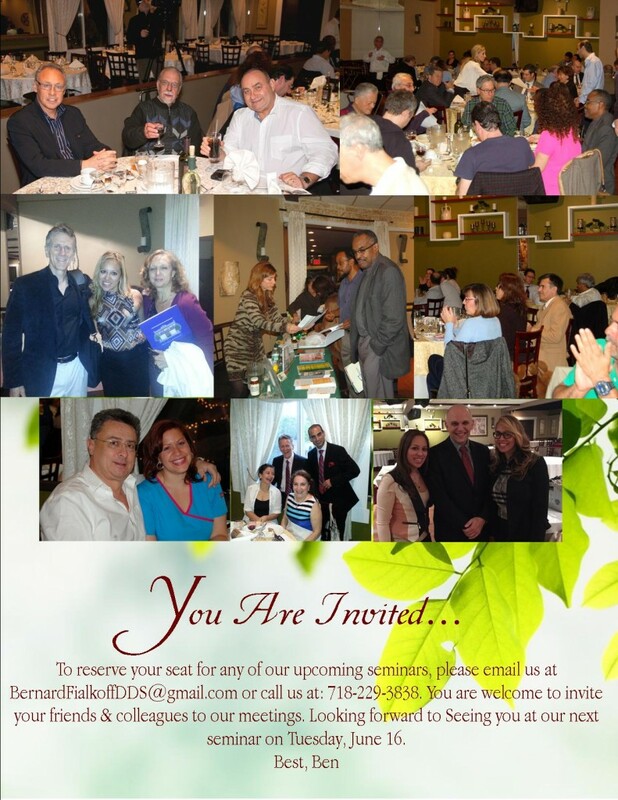 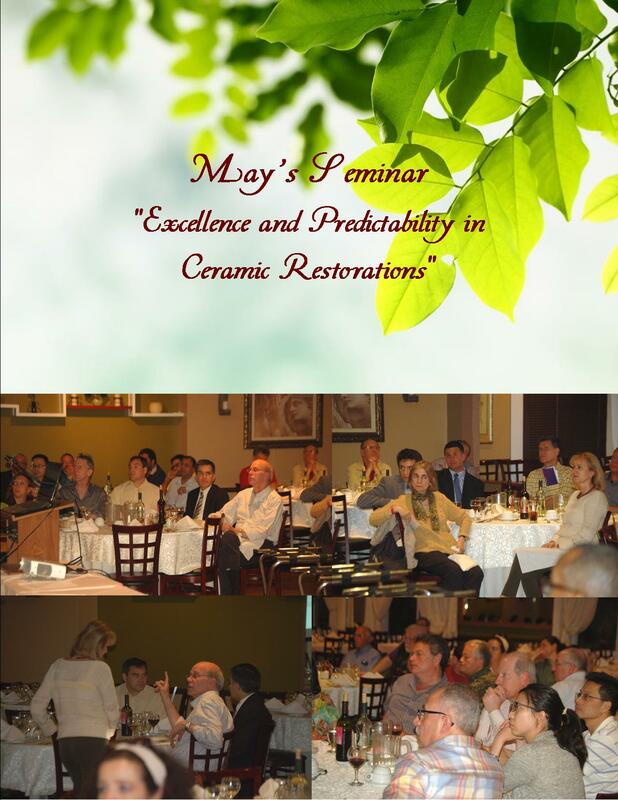 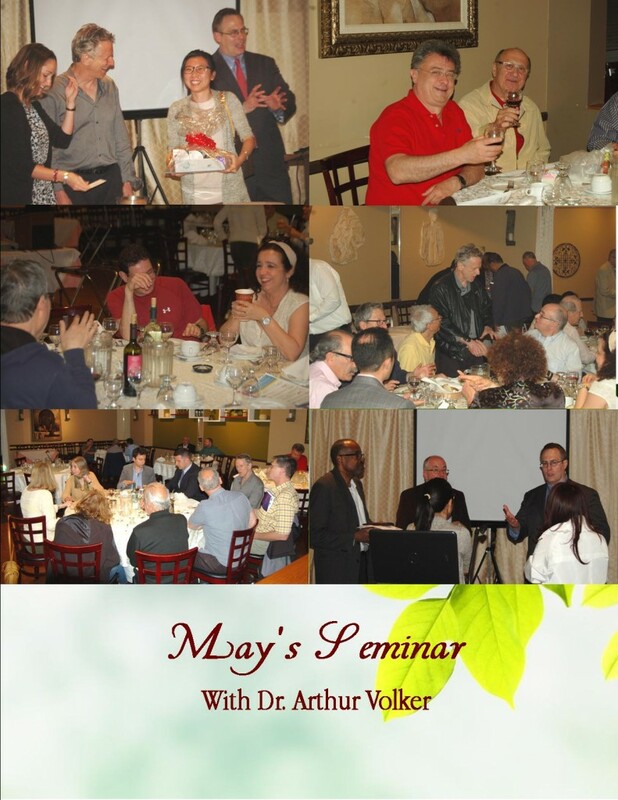 This issue contains all study club dates, titles and speakers from June 2015 – December 2015, the Tuesday, June 16 study club invitation, photos from the May seminar with Dr. Arthur Volker, and RSVP information for the June meeting. 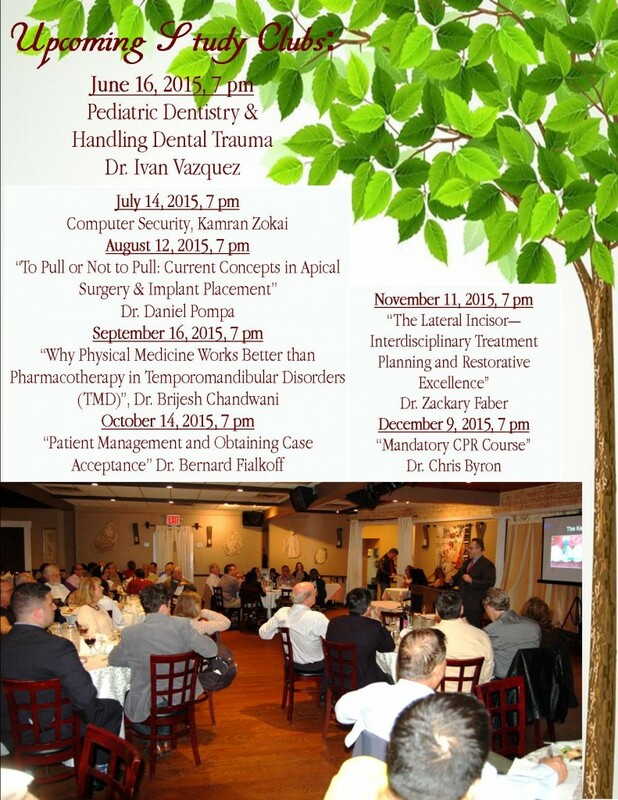 If you have any suggestions for upcoming seminar titles, speakers, etc., please feel free to let us know by emailing: [email protected] Please RSVP for the June seminar at the same email address, and feel free to invite colleagues to this most interesting seminar on Pediatric Dentistry & Dental Trauma.